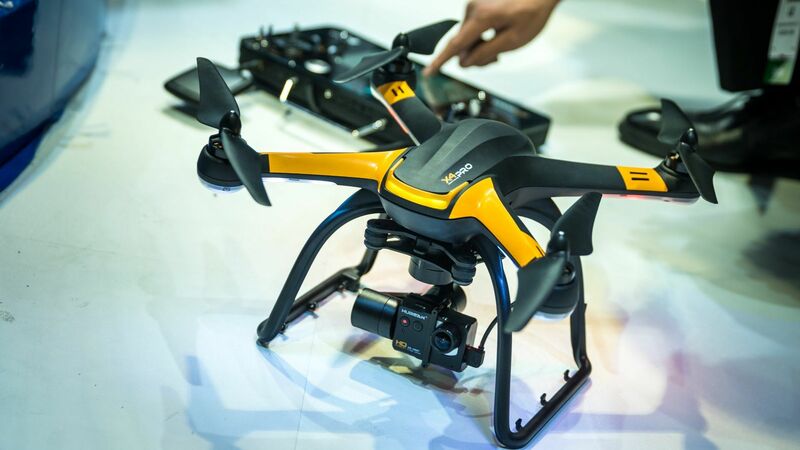 UAV (Unmanned Aerial Vehicle) photography/videography is soaring to new heights with the Hobbico® ORA™, the first camera-equipped drone that displays captured aerial images on a 7″ touchscreen integrated into the transceiver. With a 370mm (14.6″) diameter and an onboard 1080p HD camera, the ORA also delivers better image quality, higher reliability and longer range than competitive products through its recording method and choice of radio frequencies. 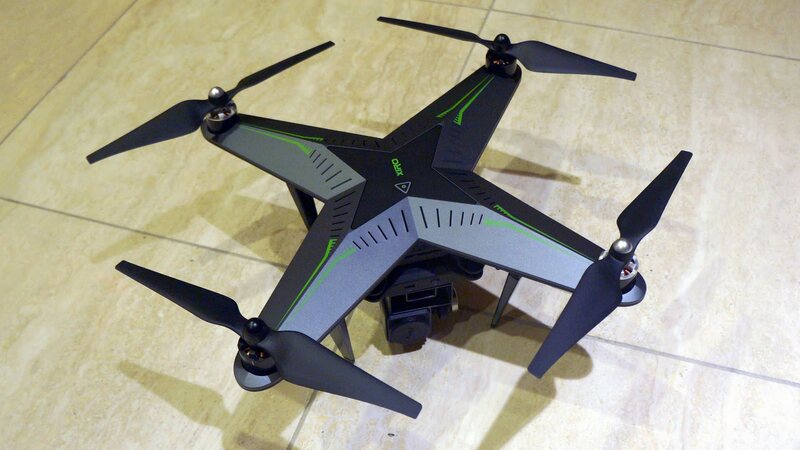 Ideal for taking aerial views of action sports, outdoor weddings, real estate, vacation vistas and more, the ORA delivers out-of-the-box aerial photo and video capture with no need for radio-control piloting experience. 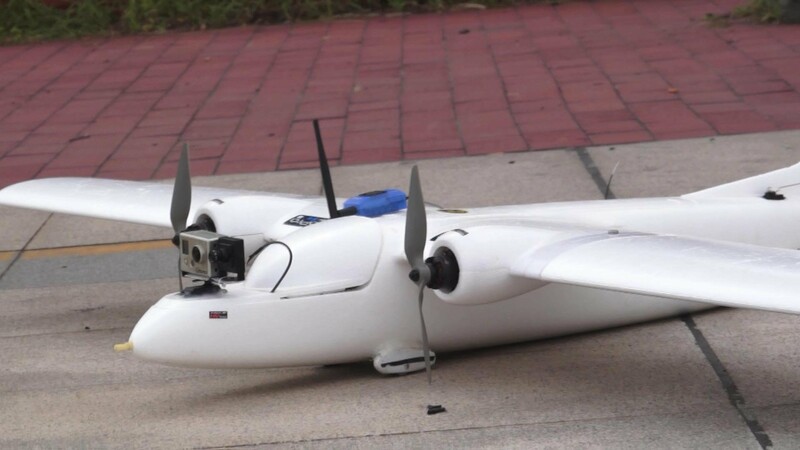 All images are recorded on an SD card built into the drone, providing higher resolution than systems that utilize the transceiver for data capture. 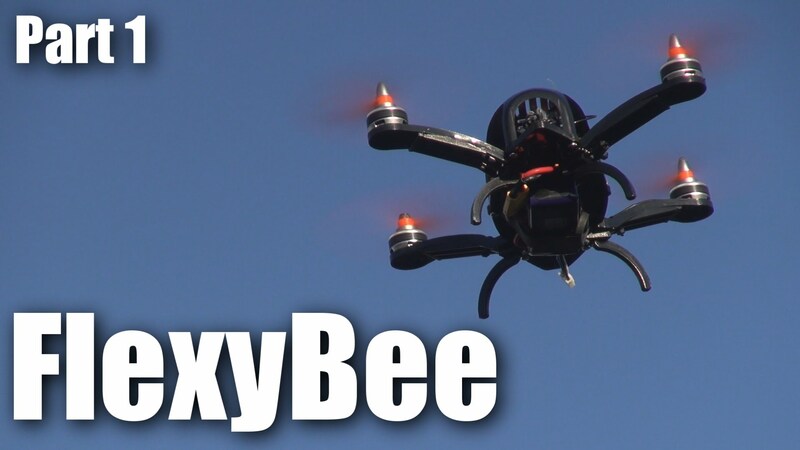 Use of the 5.8GHz radio band instead of the typical 2.4GHz or Wi-Fi ensures a more robust connection as well as a generous 500-meter (3/10 mile) flight control and video signal range not available from other solutions. The large 7″ FPV (First Person View) touchscreen built into the ORA transceiver displays what the UAV’s onboard camera sees in real time, eliminating the need to use a cellphone, tablet or other third-party device to view captured images. 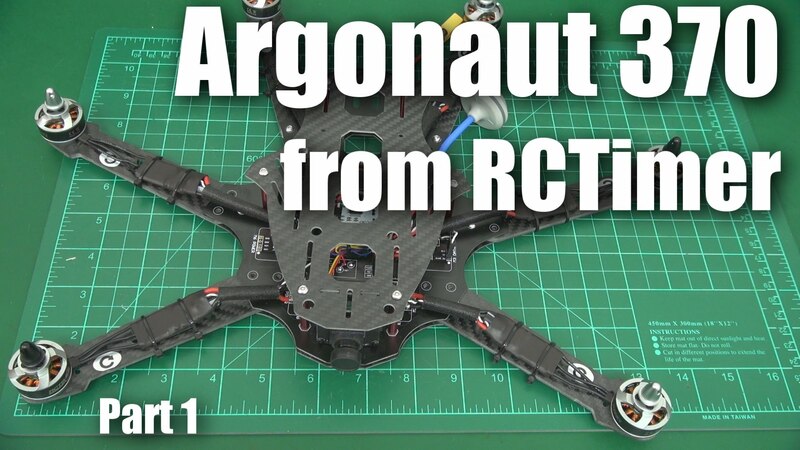 Users can frame scenes on the FPV screen exactly as they want them filmed by remotely controlling the camera gimbal. 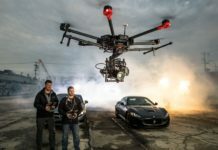 One-, two- and three-axis gimbal options are available, each designed also to accept GoPro® cameras. The transceiver has an integrated Android® device for programming ORA functions through the touchscreen. A separate OLED telemetry screen displays valuable flight data such as GPS coordinates, altitude and battery power status. Selecting “Return to Home” brings the ORA back to its pilot with a single simple command. An “Actual Direction” option prevents control reversal confusion during manual flight — when activated, the quad always moves in the same direction as the control sticks. Additional failsafe systems watch for dangers like low battery power and bring the ORA and camera home for safe landing automatically. The Hobbico ORA is scheduled for early 2015 release at an MSRP of $1,500-$2,000 depending on the battery, gimbal and camera configuration. 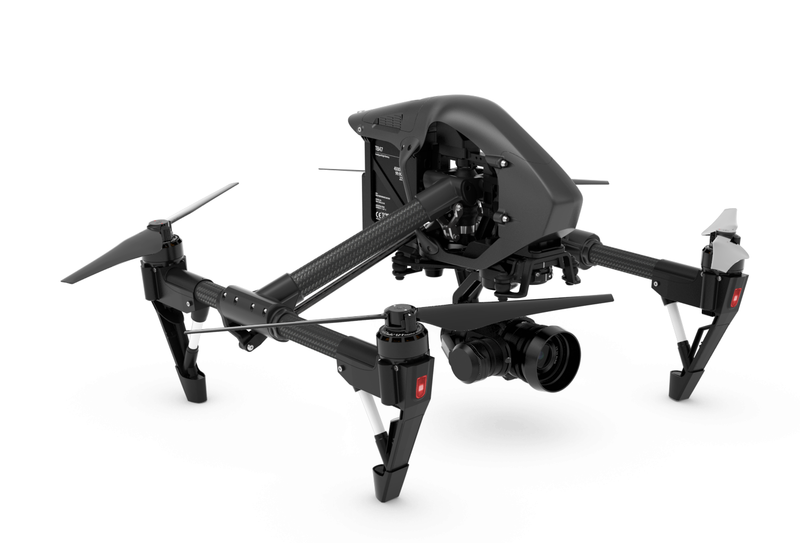 The package will include the drone, 10-channel touchscreen transceiver, gimbal, batteries and charger.